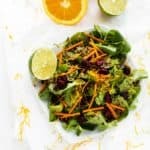 Citrus Quinoa Salad - Gluten Free, Vegan and So Delicious! Y’all, this holiday stuff is starting to feel real. I haven’t started shopping or menu planning just yet, but I have started thinking about it. I am hoping to get started on both this weekend, so be on the lookout for the gift guides I have coming up! In the meantime, let’s enjoy some salad. 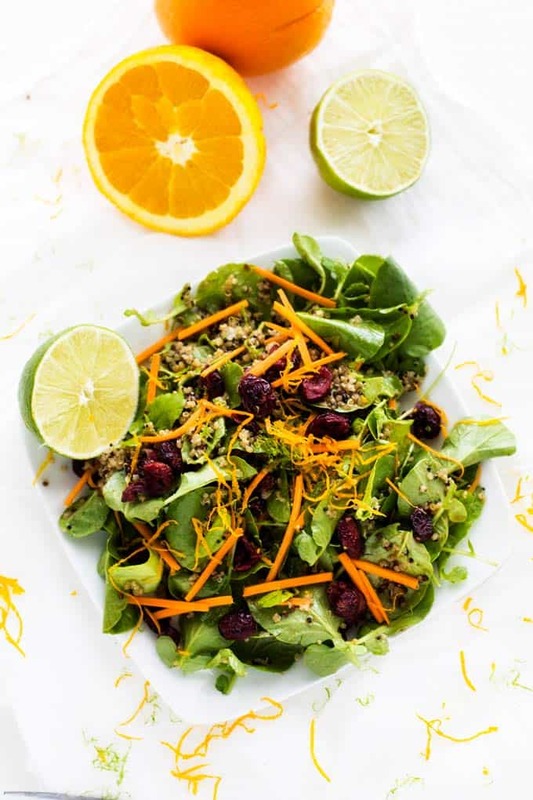 This Citrus Quinoa Salad is a little something different for your holiday table…or for any night of the week. If you are in a rush, just skip the balsamic walnuts and use regular walnuts. 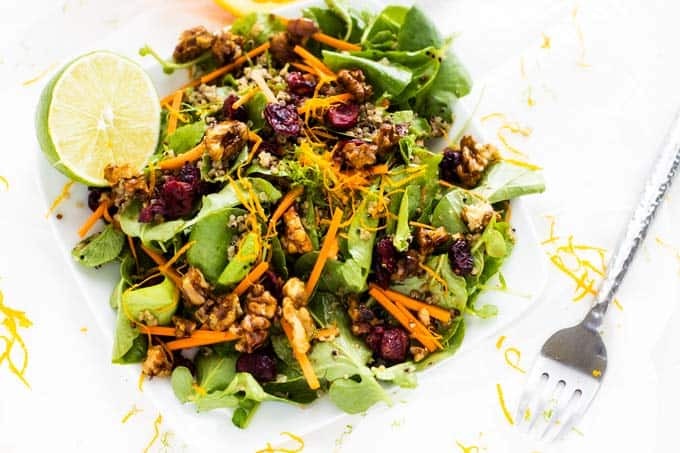 The balsamic walnuts give it a little something special, but this salad is still delicious with regular walnuts. The dressing and walnuts can easily be made ahead, making this salad perfect for simple entertaining. Have you started planning for the holidays or shopping yet? If so, what have you done? Combine rinsed quinoa and 1 1/2 cups water or broth in a saucepan. Bring to a simmering boil over medium. Reduce to low, cover and cook for 25 minutes. Remove from heat and allow to sit for another 5 minutes. Cool slightly. Stir together vinegar and maple syrup in a small saucepan. Heat over medium-low until simmering, about 8 minutes. Remove from heat and toss walnuts in the vinegar mixture. 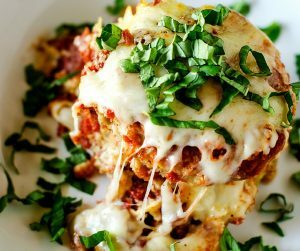 Place on a baking sheet lined with parchment paper and bake for 10 minutes. 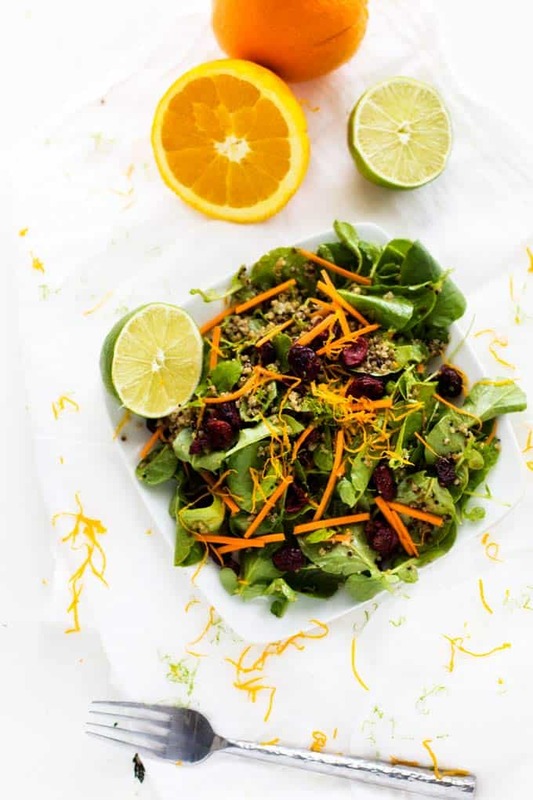 Combine watercress, carrot, cranberries, and zest in a large bowl. When quinoa is slightly cool toss with watercress mixture. Combine orange juice, lime juice, shallot, garlic, agave nectar and vinegar in a small bowl. Add in olive oil in a steady stream. Season with salt and pepper. 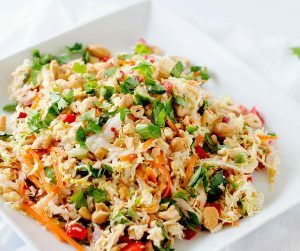 Toss salad with desired amount of dressing and top with walnuts. The balsamic walnuts in this salad must be delicious! Will try!